New price: € 495.00 - £331.65 | S/H price: ?? 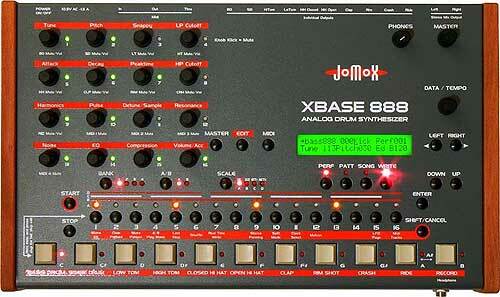 Well, This is purely a spec's page for the Jomox, as I've yet to get the time to check one out.... but if real analog drums is your thing, and you'd prefer a clone, then this could hit the spot when searching for that elusive 909 sound, and more... all with excellent live hands-on control, and excellent midi spec's. 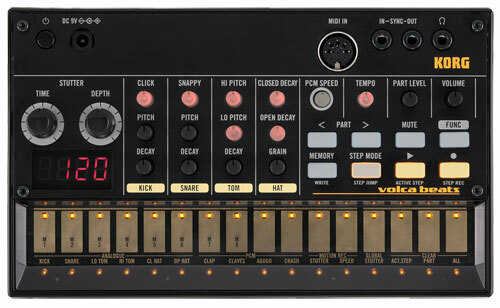 I would say, that probably at the time of release, the price (£ 595 +vat seemed ok, when people wre seeling their mother to grab real 909's......but really, you can get the real thing for that now (well in London anyway) if you shop around a bit... However... If having your mates drolling at your 'real' 909 is NOT a criteria for you, and you don't carry your sandwiches to work in a DJ 12" bag to look cool... then this XBASE could be the mutts nuts for you... reading just the specs would seem to make me veer toward this baby as opposed to an original. 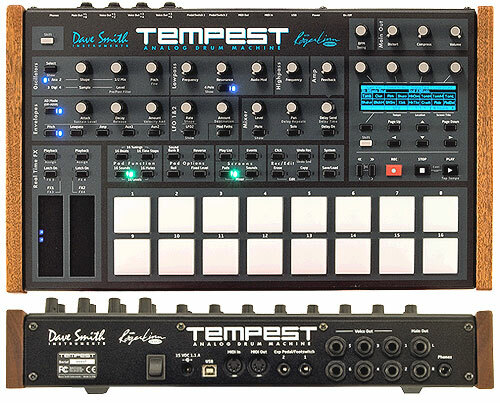 Some readers may also be a bit stunned that they get only 3 sounds for the money... but think about it, most genuine midi'd analog units are around the £ 450 price for a monosynth... and here you get 2 of 'em (the kik and snare) as real analog synths... the hatz are 8 bit samples...# different hatz are selectable, or if you like that slot can be assigned to other samples such as clapz etc.... so... What can I say... not alot... except this unit actually does have a sequencer built in, so it can be used to play live... and the songs are constructed as patterns then strung together. Almost every control is midi'd, except for the Accent and tempo data controls... and with 8 dedicated control knobs for the kik, and 5 for the snare, sonically this can be pretty much tweaks-heaven !! Oh yeah.. There's also a syc socket to wire up your real 303/909 etc if you choose. Anyhow, there's the spec's. Click the link to read an indepth reveiw at the distributors website, and er.... Holger ?.... are you there..????.... Any chance of some RA files of this baby in action please ??... C'mon! Any users, please add comments. The mutha of all analog boxes in sound. If polyphony doesn't matter to you, and you don't mind the few cute bugs in the software of this drum machine, this is a great machine. The kick is deeper than any drum box I've known, that's including an 808 there. The cymbals are very gritty sounding and authentic. There are enough controls to get weird percussion out of it. Unfortunately, the polyphony on the sampled section is a problem - it may seem pretty expensive for only two voices of booming drums, a sample, and a step sequencer. The bugs, too, cause cute things like missed steps and missed copies to happen. Overall, I do enjoy this box, however, as it gives me the 909 style grit I need. I like the product. But the current American distributor deal has irked me, and until things change, I can no longer support Jomox. 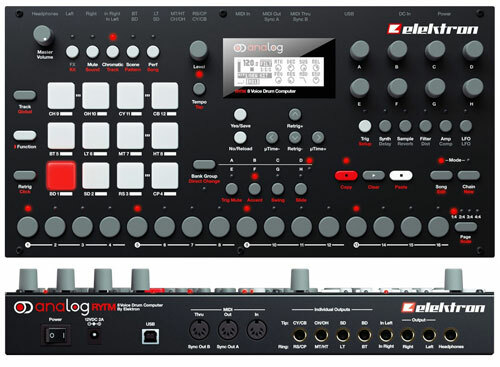 In a nutshell, the distributor will not even attempt to support Jomox drum machines bought from Rogue Music, since Rogue Music sidestepped the distributor and was able to charge a lower price by importing directly from Germany. Even those bought used get a inquiry as to where and when the drum machine was bought from. Small synth companies like Waldorf have very friendly customer service. I can't say the same for this one. ok let it be said that i have not played with a 909. i have heard it live a few times...but thats it (unless you include re-birth). i wanted some of that uncomprable boom. i looked and looked some more. the things that i cant stress enough are the features that it has in place of the 909. 1st of all you can create and save drum kits. you can then take any pattern and try out any of the 100 user presets with it. each sound can have its own accent instead of global accents. shuffle feature is huge. the other thing is the LFO's. wow! when i opened the box and listend, i really liked some of the pattern presets. i was intimidated and was wondering how they made them. then i discovered the LFO page. 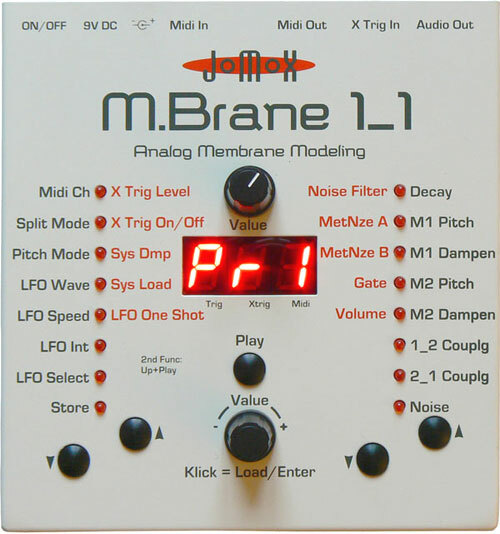 there are 2 lfo's that can be triggered by each other of other combinations. you can get some amazing rythyms with these. they will clock to the sequencer or run free of it. you can also record nob changes over the course of the pattern or on individual hits. RYTHYM! these things combined make this thing the moster (sick of that word beast) that i was praying it would be. i paid $850 from Washington Music Center. the timing bugs have been worked out. 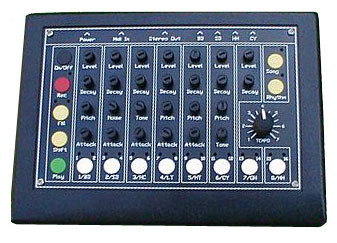 the knobs transmit and recieve midi. there are some other midi track stuff available that were just implemented but i have yet to fool with it. if you are going at this music making stuff seriuously or if you have $850 to burn then i recommend it highly. otherwise stick to re-birth or samples. company is a bit dodgy with help i'll admit. but there is a users group at 1list. it is not difficult (just tediuos at times) to operate. If you are looking for a GOOD dealer for Jomox in the states. Check out WWW.NOVAMUSIK.COM You should have no problem getting support from those guys. Prices are good too. 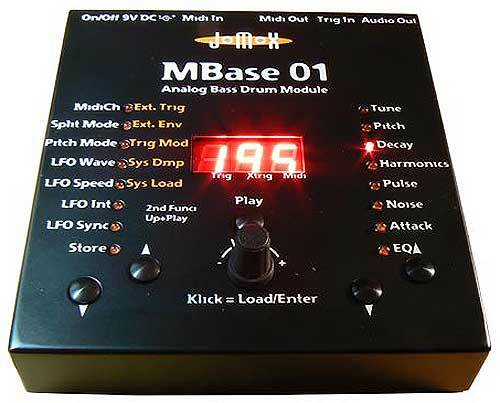 My X-base kick drum sounds just as good as my 909 if not better. 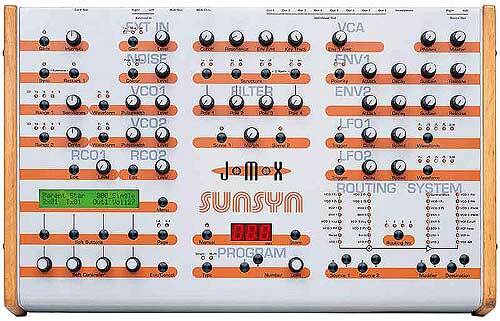 You can get so much more out of it and the Sequencer is a bliss (try the Shuffle !). Try to get it at a good price and you'll never miss a 909 (unless you're a collector). I was real worried about 3 note poly of this unit. If your thinking of buying one and worry about the same thing, don't. 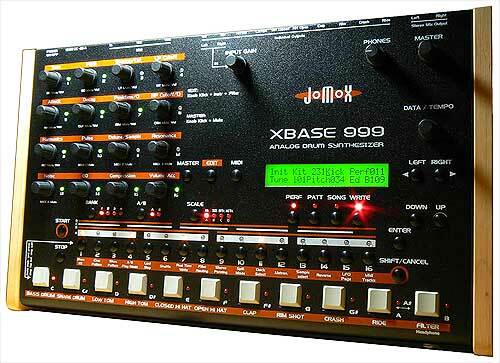 The Xbase excels at things the 909 could go no where near. 3 voices sort of become academic. Buy one now, even if you've got a 909. They are two totally different drum boxes.